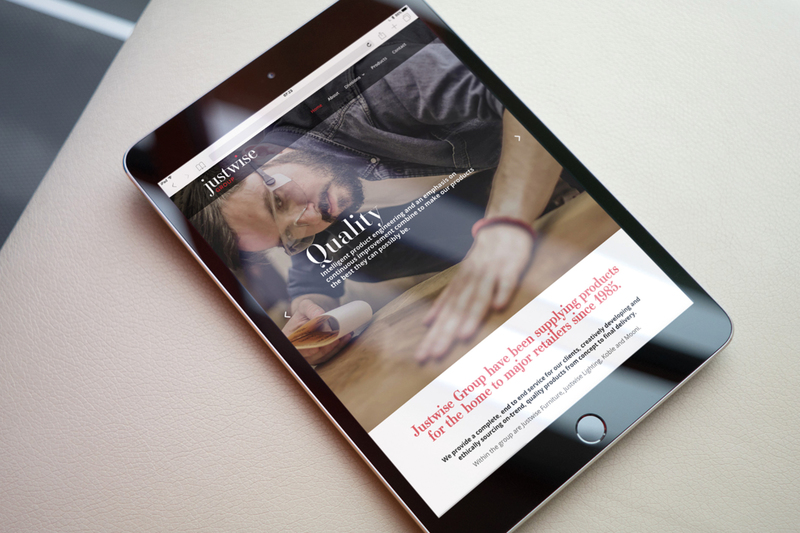 A professional rebrand and website for furniture supplier Justwise. 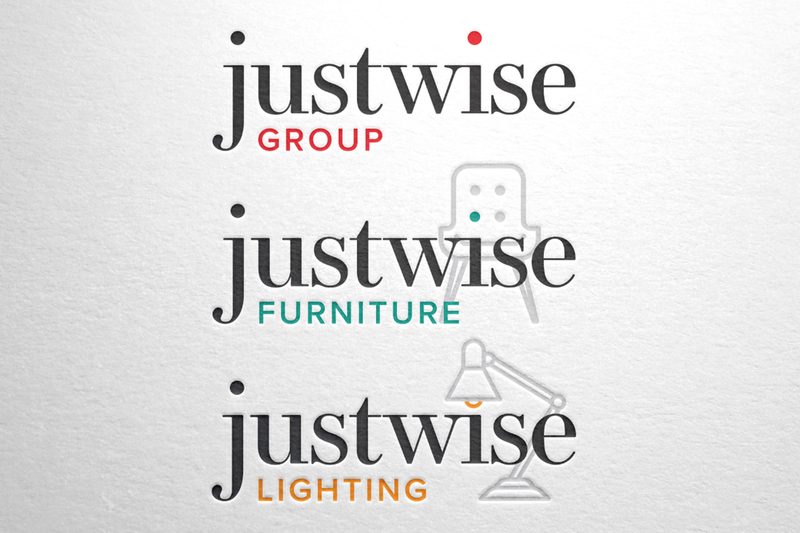 Identity Creative were thrilled to be able to deliver a rebrand to established, and locally based, furniture supplier, The Justwise Group, and their family of brands including Justwise Furniture and Justwise Lighting. 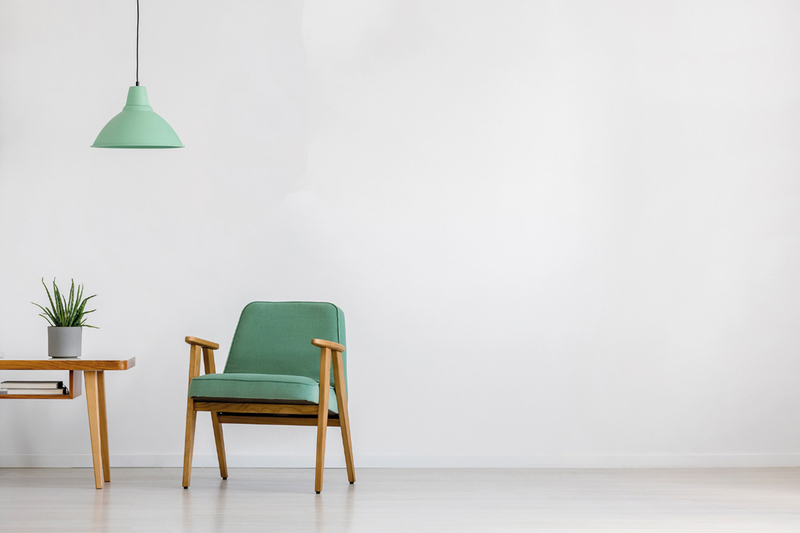 Justwise has a mark of pedigree when it comes delivering the highest quality goods and services since their founding in 1985. 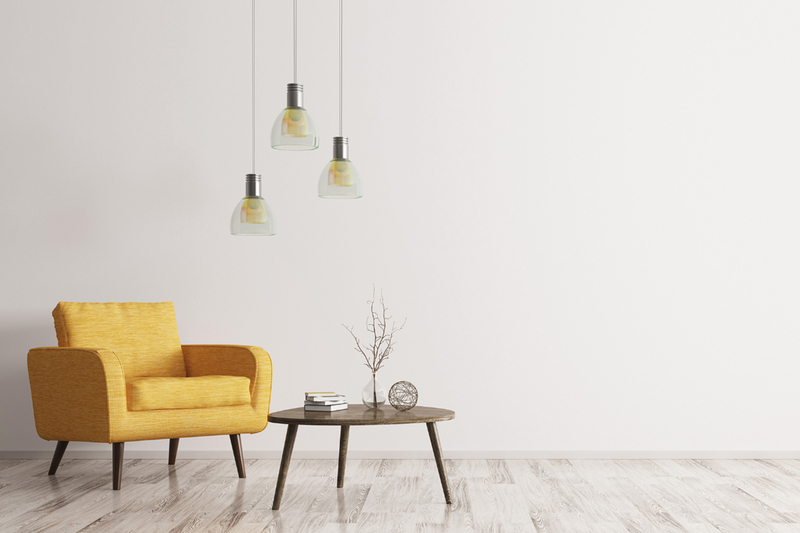 With overseas agreements and deals in place to ensure a smooth process for their customers, Justwise have brought many high quality products into the local area, and as a company continue to go from strength to strength, constantly adding new items to their range. 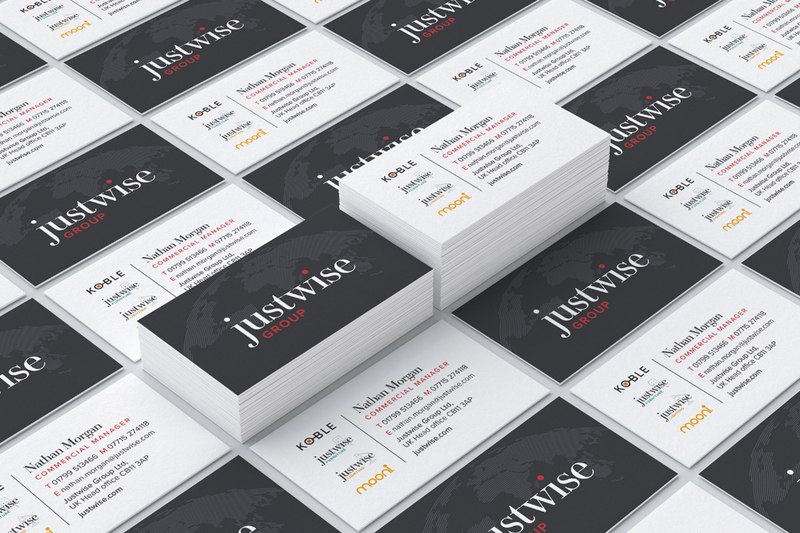 Identity Creative were approached initially to design an updated brand for the Justwise Group. 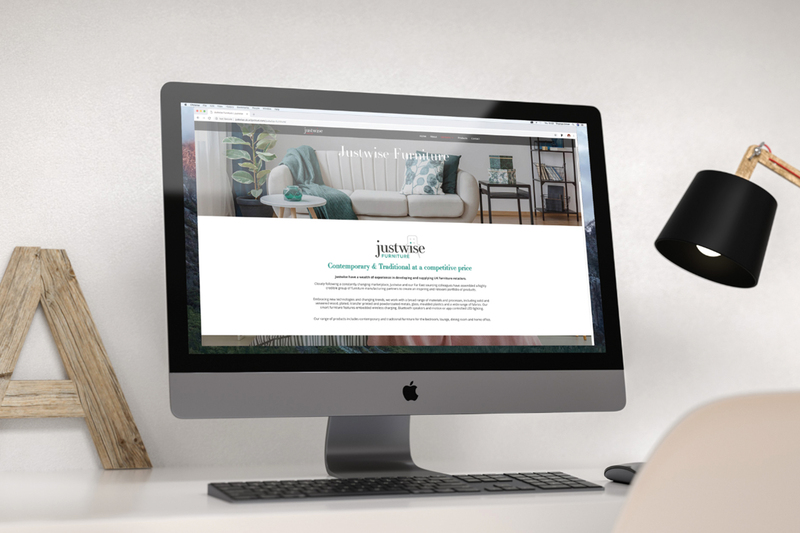 From this, designs for stationery, signage and a modern, fully-responsive and visually impactful website were also created with the intention of positioning Justwise Group as a leader in their field. Their sleek new online presence has opened the doors towards building the online sector of their business alongside their established ones.